Visit our online library with over 400 articles! Our firm has developed an expandable system of legal personnel, allowing us to provide the right team for any size case. An important overview of the American legal process! 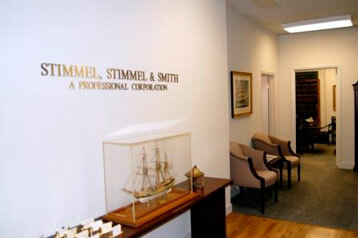 Stimmel, Stimmel & Smith has the highest rating in the prestigious International Directory of Attorneys of Martindale & Hubbell. 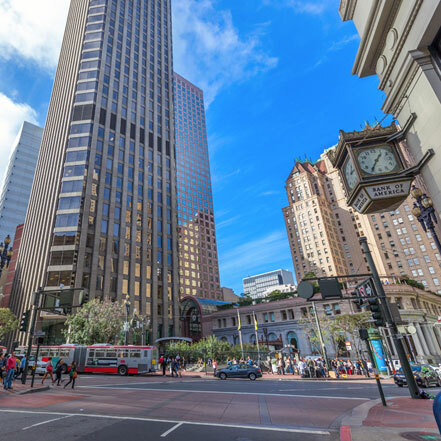 We are among the firms selected for the Bar Register of Preeminent Lawyers, representing the top 4 percent of the Bar. Start resolving your legal matters - contact us today!